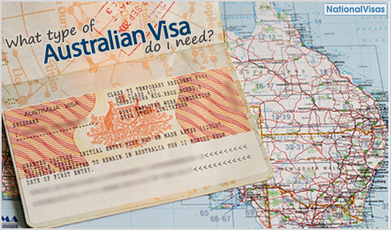 A new 5 year visa agreement has taken effect for Northern Territory, South Australia, the Warrnambool region in Victoria and the Orana Region in NSW. Specific occupations have the chance to eventually gain Permanent Residency via a Designated Area Migration Agreement (DAMA). This new employer sponsored visa scheme aims to attract workers to these regions and address the particular skill shortages.